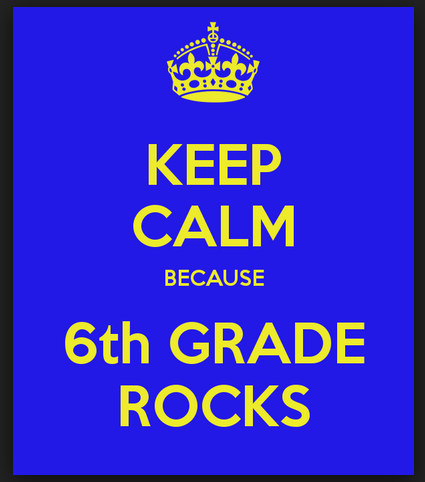 Welcome to 6th grade kids!!! School start in late August!!! Is it good to be in the middle? Sometimes it's not, like when you're in the middle seat on a long car ride. But sometimes it is, like when you're in the middle of a great movie. What will happen next?